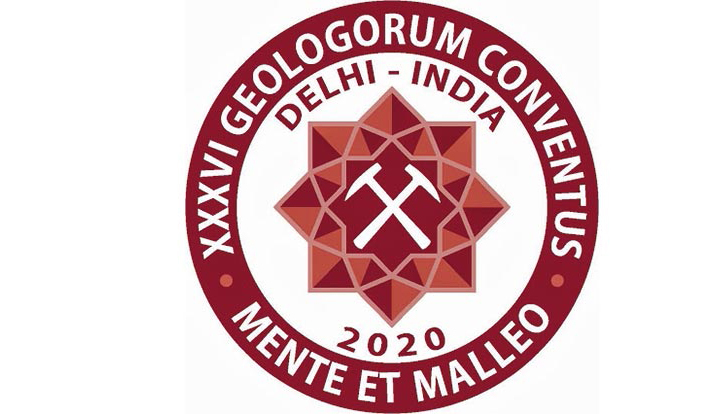 Geoinformation management is a key domain of expertise of geological surveys, in their capacity as information agencies and data centres. 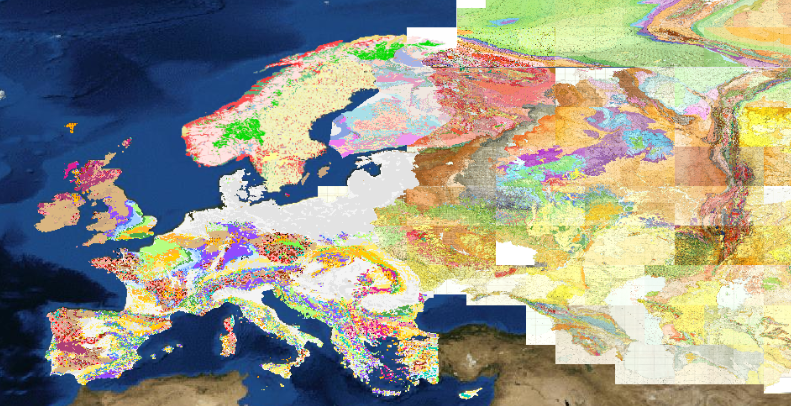 The Members organisations of EuroGeoSurveys are the key metadata and spatial data/information providers not only on the subsurface of their individual countries but also at the European scale. The Spatial Information Expert Group (SIEG) has a mission to contribute to the definition of the European policies which aim at developing the European Information Infrastructure (INSPIRE Directive, SEIS, Copernicus). It is also a common platform to share expertise among EGS members. The group provides expertise to develop a shared vision of what will be the European Geological Data Infrastructure (EGDI). EGDI will include tools for cataloguing of data sets, national to European data harmonisation processes, harvesting systems and information delivery through standard web services. The infrastructure of data and services is the core component of the EGS Strategy towards delivering a European Geological Service. The core function is to assemble the information produced at the regional and national levels into pan-European data sets and information service, whatever will be the use and domain of application. Given the variety of relevant thematic domains (geology, minerals, groundwater, geo-hazard, energy, etc.) and the available funding (EU co-funded projects with life span of 24-48 months), a strong coordination is essential to guarantee a consistent evolution of the infrastructure. One crucial challenge is to define the outline/ boundaries of the EGS infrastructure activities with the other developing European scale infrastructures (EPOS, GEOSS, etc.) to minimize any duplication and additional costs. 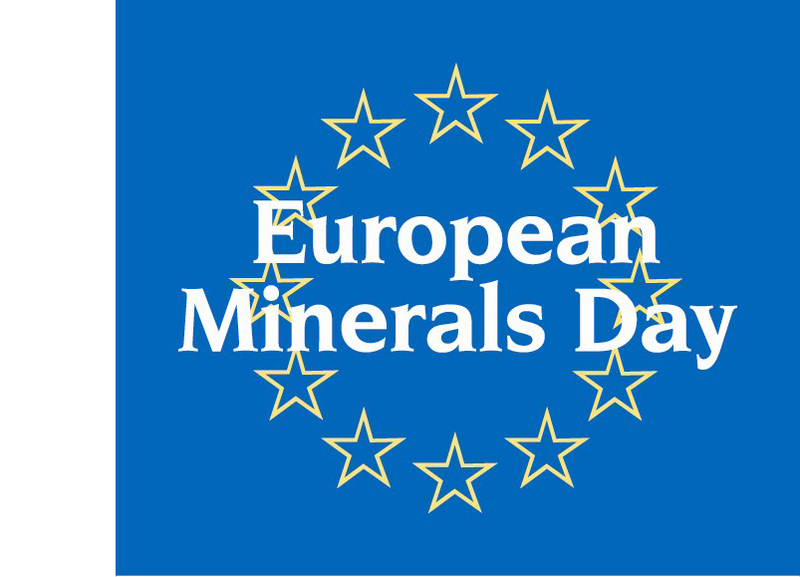 The design and development of the European Geological Data Infrastructure (EGDI) will run together with parallel projects and initiatives. The European Commission funded project EGDI-Scope identified a methodology to sustain the deliveries of various EU projects. Under the EGDI umbrella the EGS Members are currently funding the OneGeology-Europe, portal that integrates datasets from different past projects (currently EMODNET, PROMINE, PANGEO). Another major scope of the SIEG is to coordinate the contribution of EuroGeoSurveys to the INSPIRE (Infrastructure for Spatial Information in Europe) Directive implementation and maintenance. EGS coordinates the Earth Science Cluster in the INSPIRE Maintenance and Implementation Framework (MIF) set up by the Commission. INSPIRE sets up a framework of data, technology, policies, standards, and human resources, necessary to facilitate the sharing and using of spatial information. However, the success of the INSPIRE implementation will greatly depend upon the mobilization of the communities (as EuroGeoSurveys) to make the best use of this framework to develop their own infrastructure to serve the users’ needs, possibly in partnership with other communities. The contribution to the maintenance of the implementing rules will permit to adopt this major piece of legislation to the evolution of the needs and of the technologies.